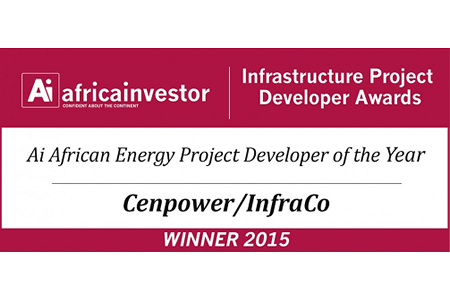 Cenpower and InfraCo Africa share in the success of being awarded the African Investor (Ai) ‘African Energy Project Developer of the Year’ Award 2015. 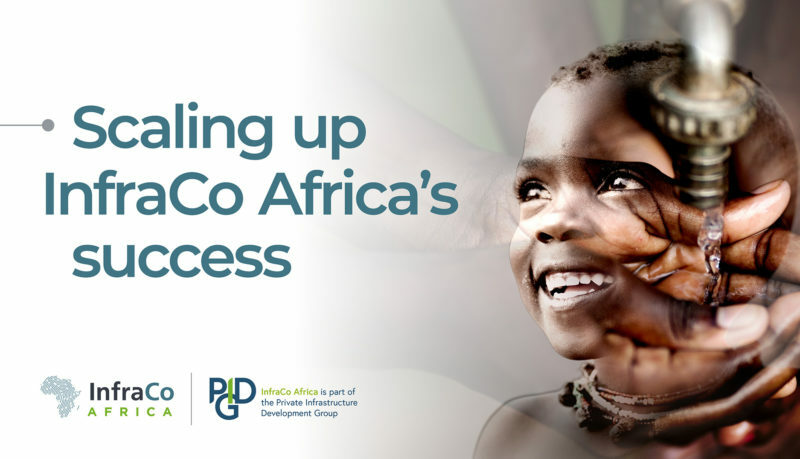 On the eve of the World Energy Forum in Cape Town, South Africa; Africa investor (Ai) brought together leading infrastructure developers for their Ai CEO Infrastructure Project Developers Summit. Ai is a specialist investment and communications group publishing the influential Africa investor magazine and advising governments and businesses on communication strategies for investments in Africa. The finale of the summit saw Africa investor (Ai) host their glittering Awards ceremony designed to recognise and reward excellence amongst Africa’s project developers to a pan-African and global infrastructure investment audience. 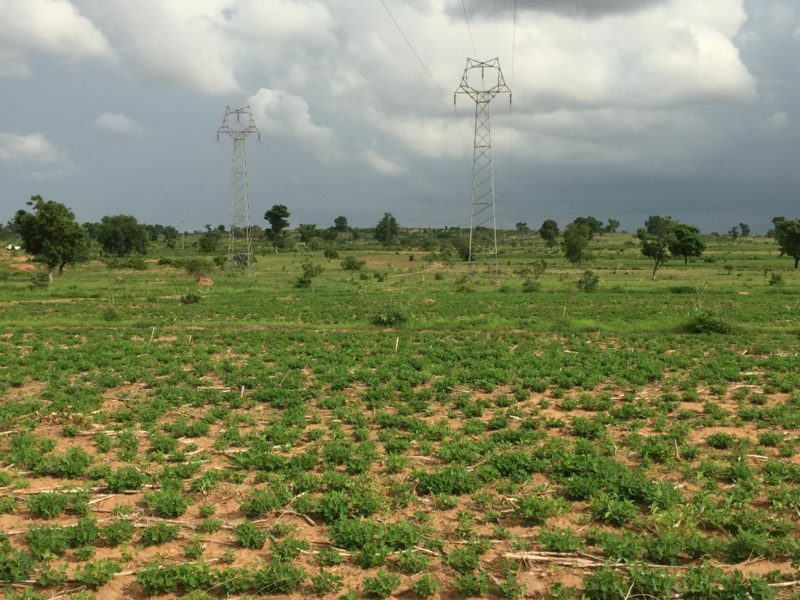 InfraCo Africa and Cenpower overcame stiff competition to win the first-ever ‘African Energy Project Developer of the Year Award’ for our work in Ghana to establish the Kpone Independent Power Project; a ground-breaking project to deliver cleaner, more reliable, affordable electricity to around 8 million Ghanaians. 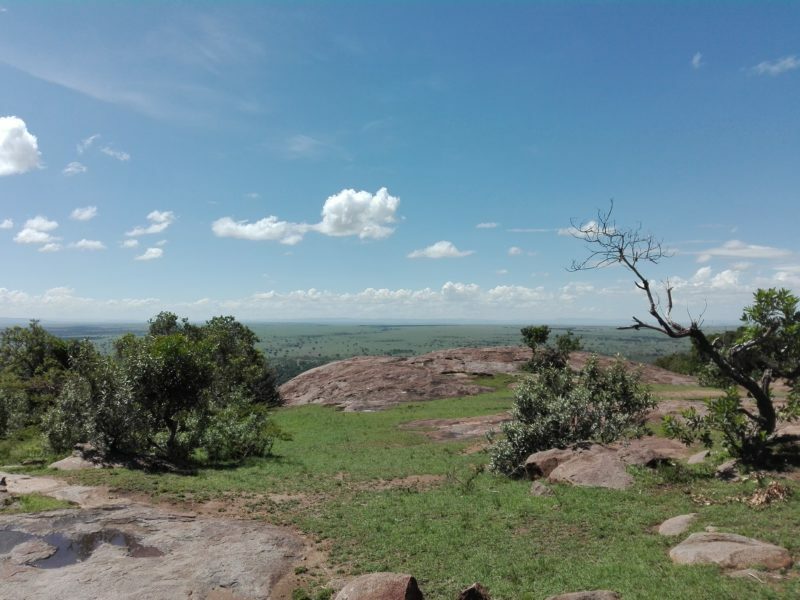 The Award recognises expertise in working with local developers, Government, African investors and international companies to transform the project from a concept to attractive investment opportunity. 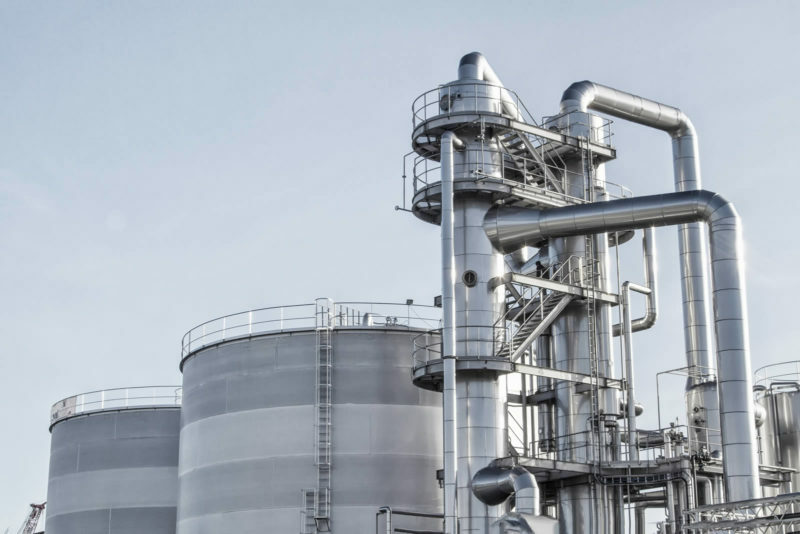 Cenpower Generation Ltd (Cenpower) will construct and operate an efficient 350MW combined-cycle gas turbine plant, the first greenfield, project-financed IPP in Ghana.